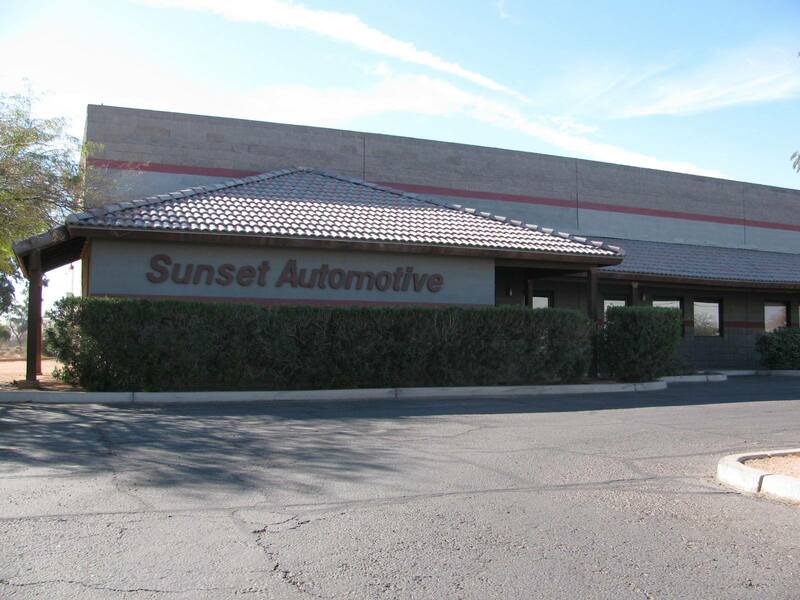 Welcome to Sunset Automotive where you and your car have had a trusted mechanic for more than 23 years. Tired of paying dealer prices? Tired of not trusting mechanics? We are here to fix that! Take a tour of out site and find out why. We are here to help you and your vehicle get back on the road quickly!